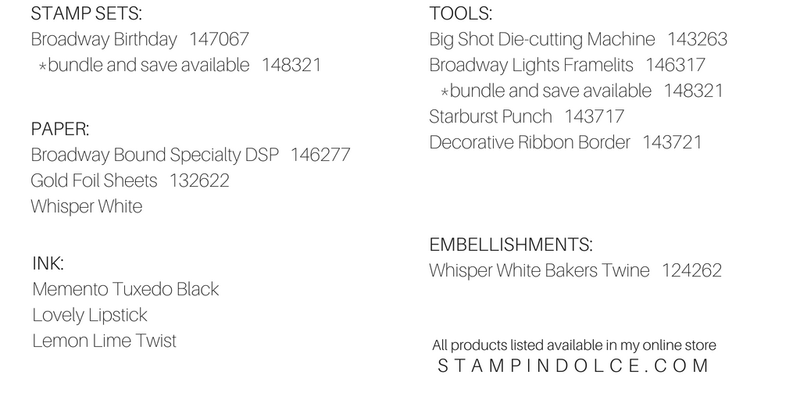 One of my top five fave things from the new catalogue is the Broadway Birthday Suite. 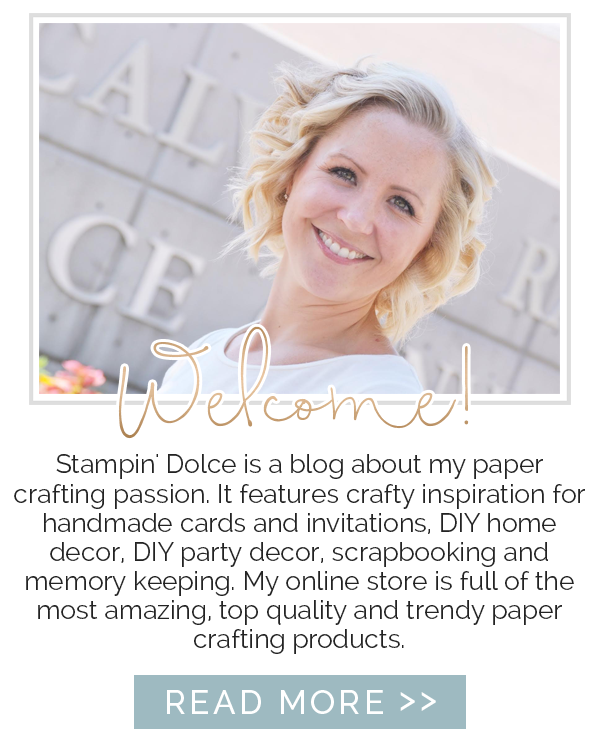 The Designer Series Paper is a "Specialty" paper. This means that one side of each of the sheets has gold foil in the patterns. 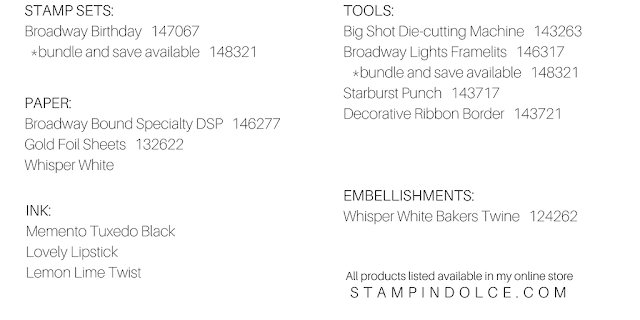 It is beautiful! 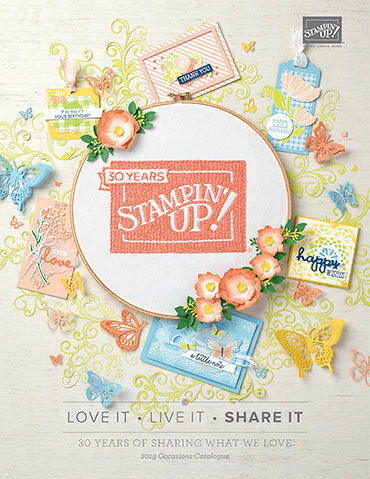 I love the playful stamp set that is on trend with a marque style! 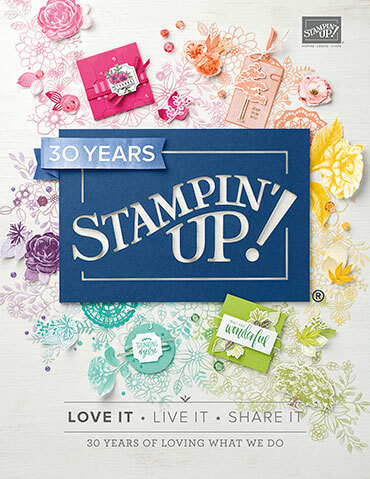 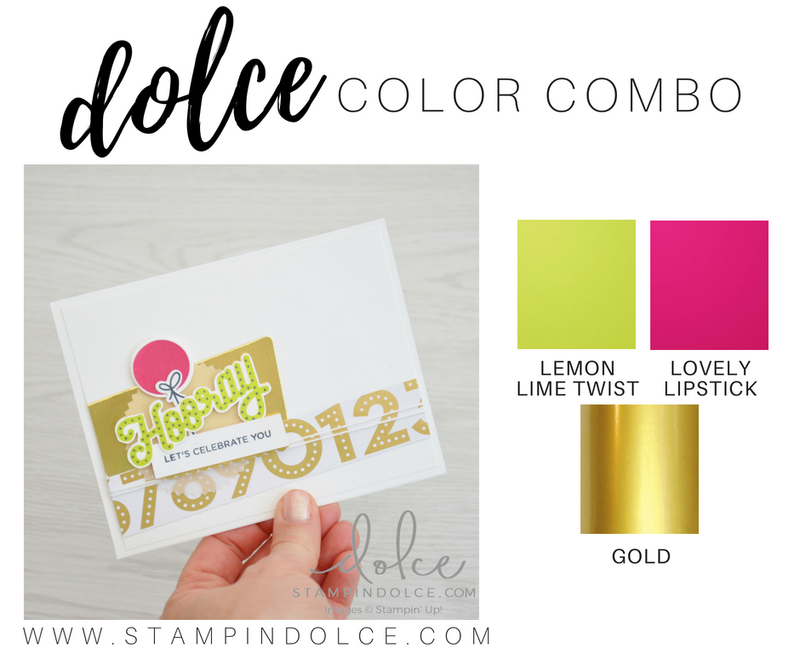 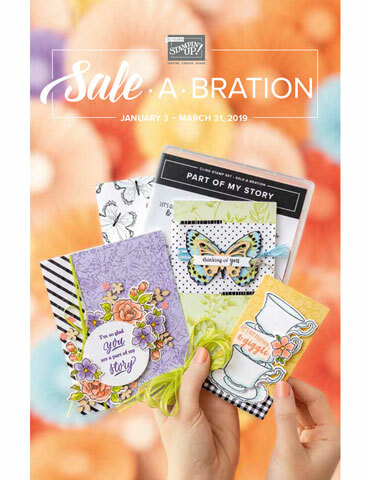 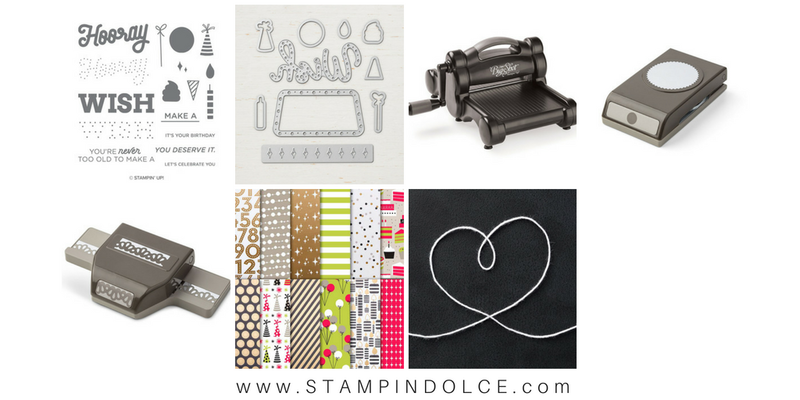 Scroll to the supply list at the bottom of this post to see the stamp set, coordinating framelits and designer series paper! 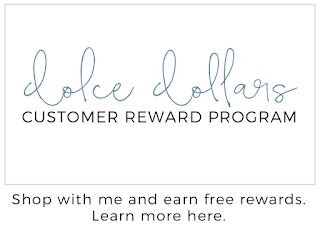 Each week the Global Design Project releases a new challenge. 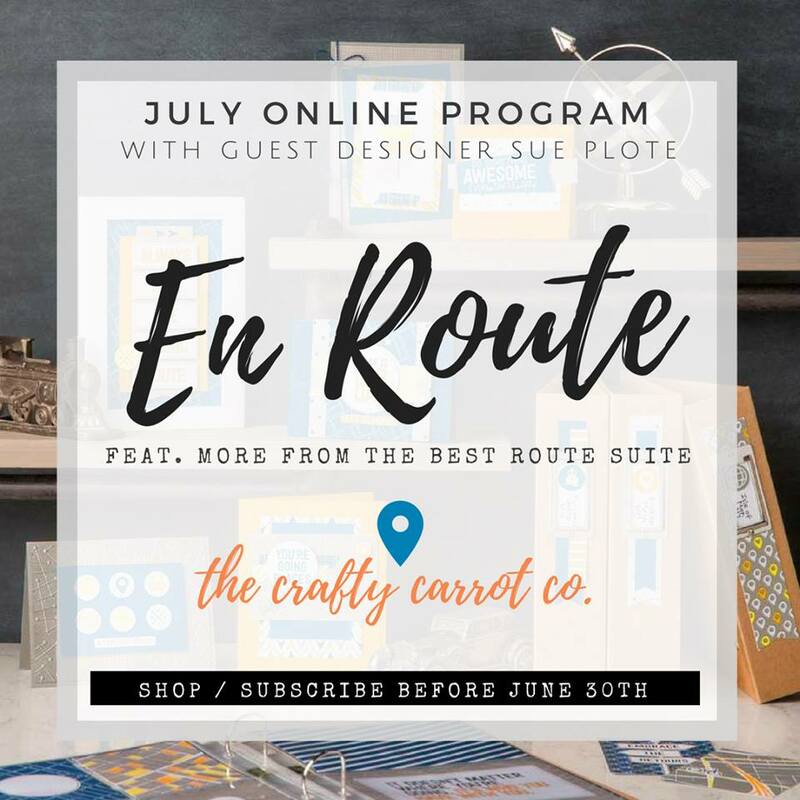 If you are crafting this week, join us! 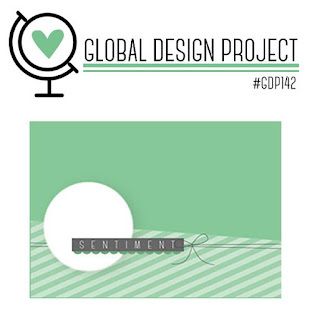 Click here to read more about our challenge and to see dozens of amazing projects that have been created with this weeks #GDP142 layout sketch!